All Noah Hale wanted was to kill the immortals who lured his best friend and fellow ex-Navy SEAL to his death. He had no desire to be teamed with a beautiful tracker who mesmerized him the moment turned her emerald eyes his way. But in order to stop other soldiers from pursuing the same fate, he needed to swallow his pride and work with a group of immortals he didn’t trust. 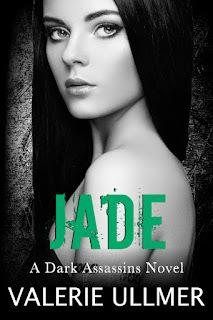 Jade caught a scent of a human as she entered the fourteen-story building in downtown Snowfall. It wasn’t any human scent, but something that made all of her instincts flare. She knew that she’d never caught this particular scent before, but something told her that this human might be important to her. She tried to brush it off as quickly as the thought came, but she couldn’t find it coincidental she smelled it in the same steel building owned by Ghost and house the headquarters of Dark Company. As she dismissed the fleeting thought of searching for the scent, her heart thumped once, hard, in her chest at the thought of not finding its owner. She forced herself to walk toward the elevator bank, ignoring the unwanted perusals she received from the men in the lobby. Even in an unassuming hoodie and black yoga pants, she drew unwanted attention. A side-effect of being an immortal. 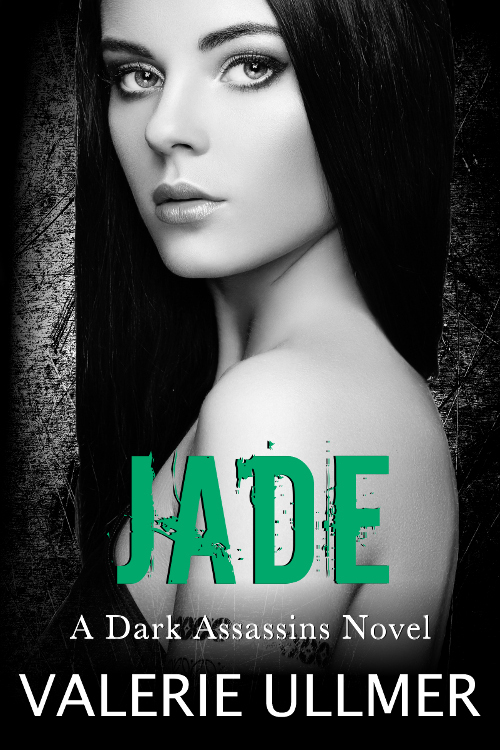 Jade waited patiently as the car traveled toward the penthouse, her ultimate destination, but she couldn’t help but try and find the intriguing scent from earlier. All she knew was he hadn’t used the particular elevator she was in and higher the lift took her in the building, the more his scent dissipated.